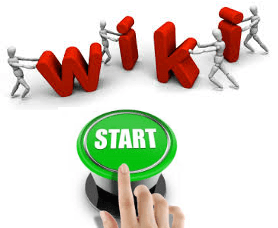 Nice “How-To” Help Wiki “to drive & assist” users into Microsoft Dynamics Community. Thanks for stopping by the Microsoft Dynamics Community, where you can interact with your peers and Microsoft Dynamics experts. You can get answers to your questions by posting questions in the forums, reading informative blog articles, and watching how-to videos. This getting started guide will help you quickly get up-to-speed on how to find answers, ask questions, and share your expertise.